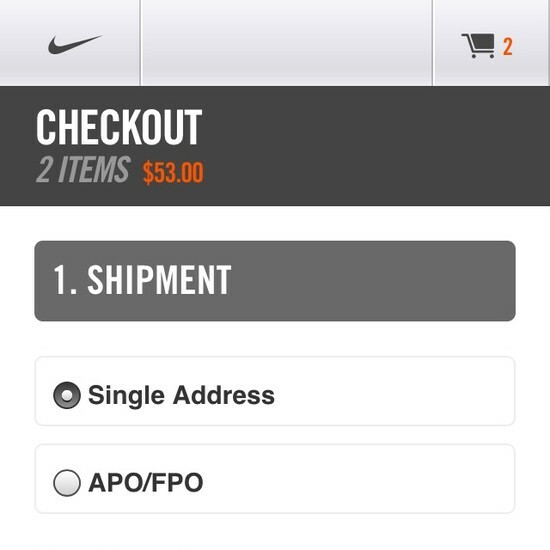 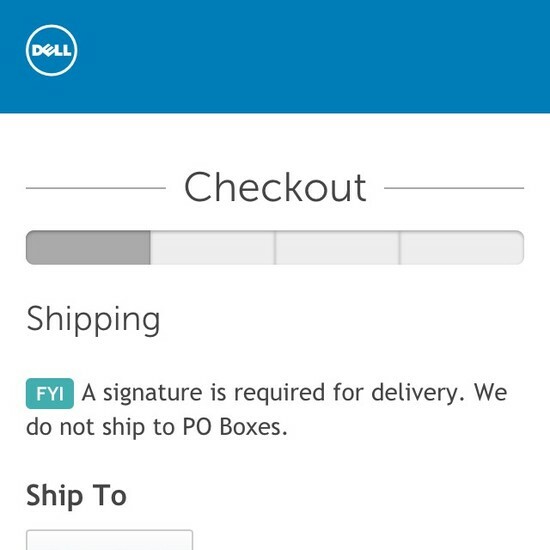 During the checkout flow typing the shipping address constitutes the majority of all typing users will have to do. 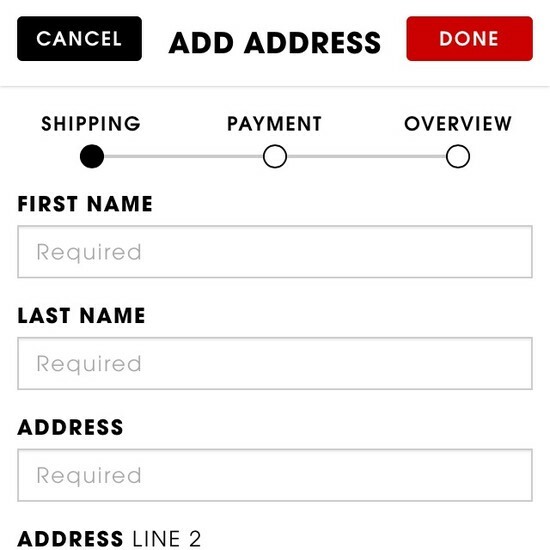 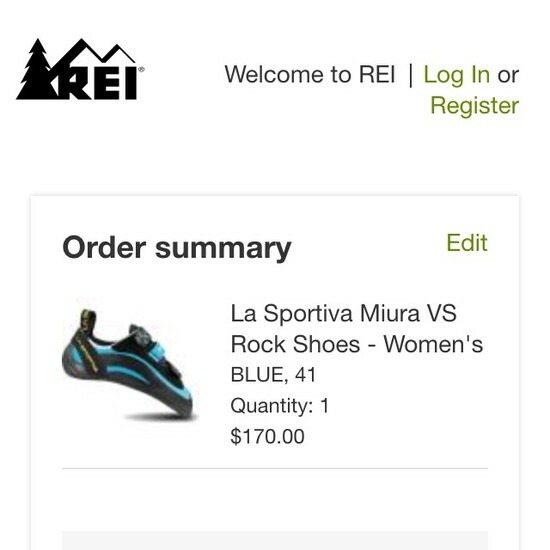 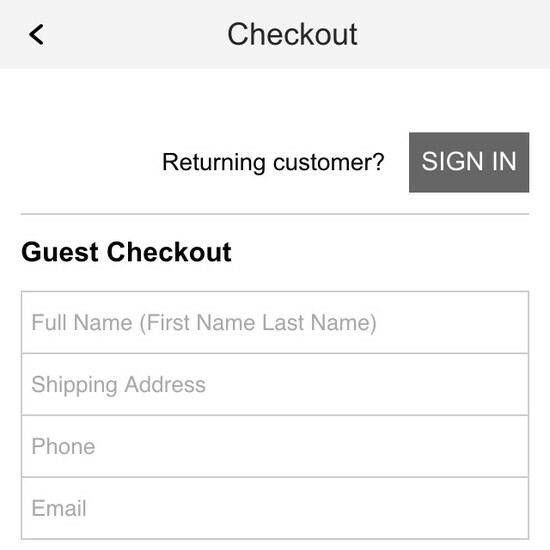 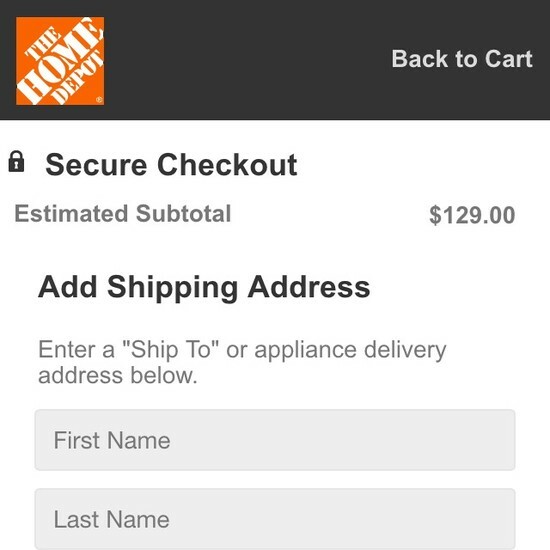 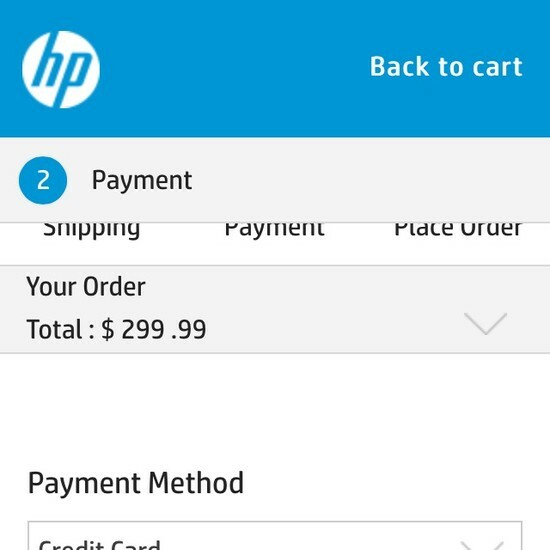 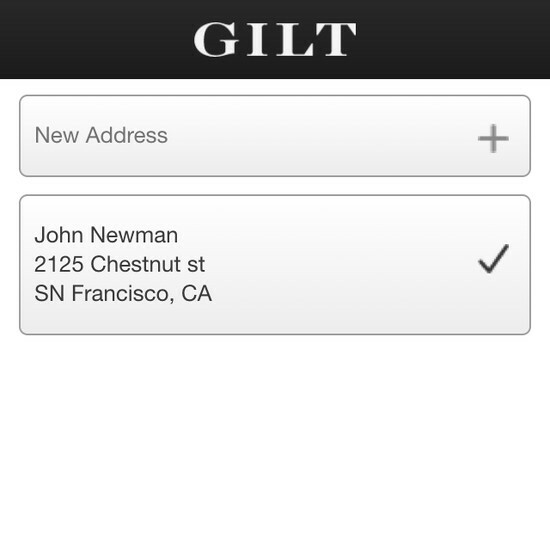 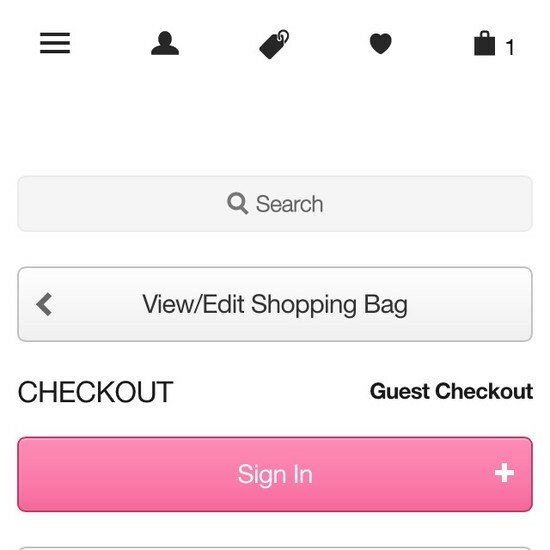 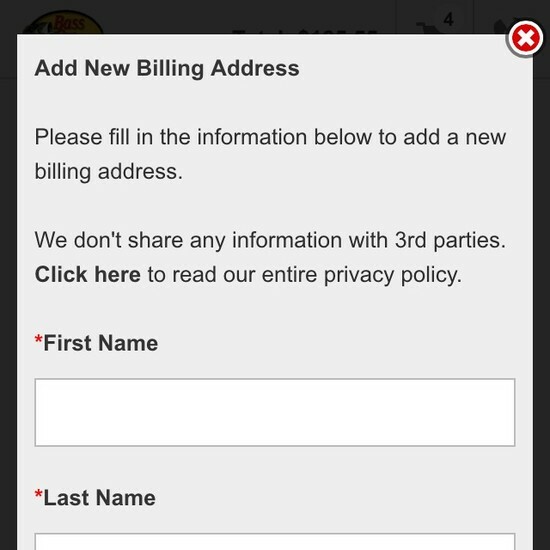 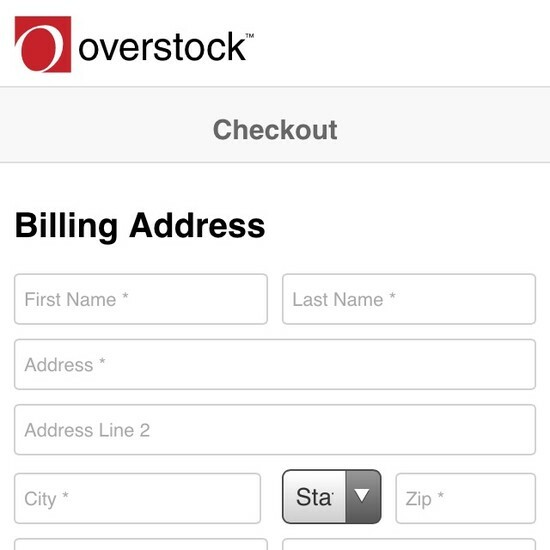 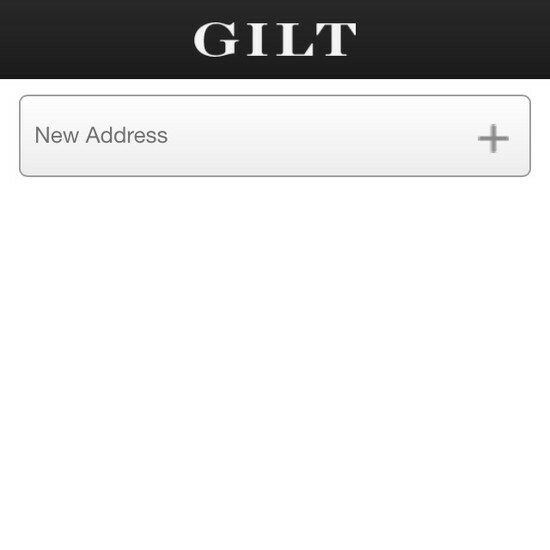 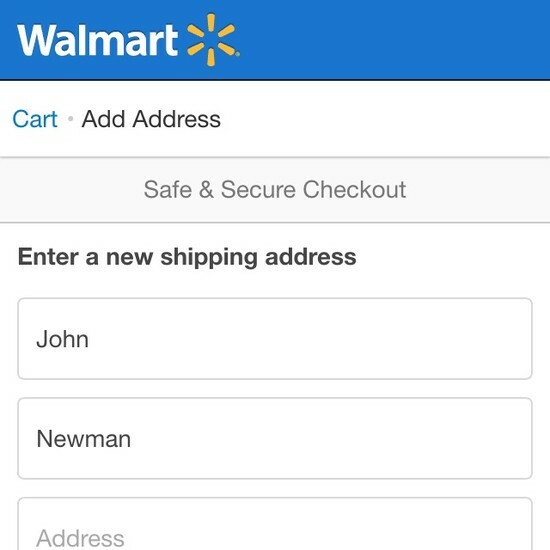 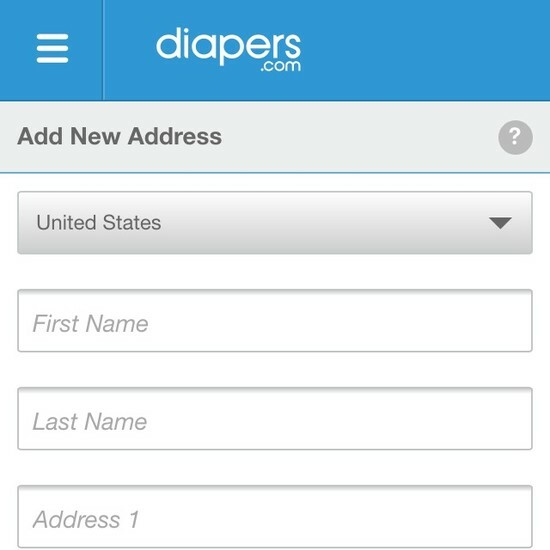 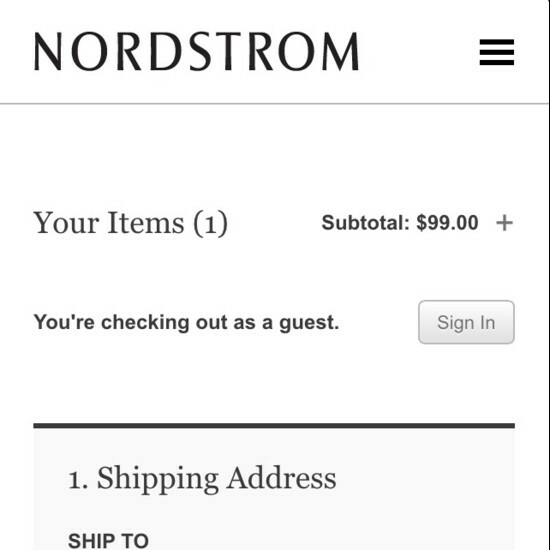 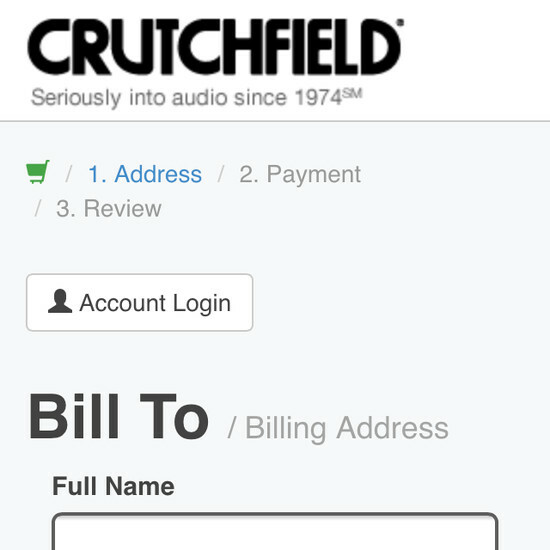 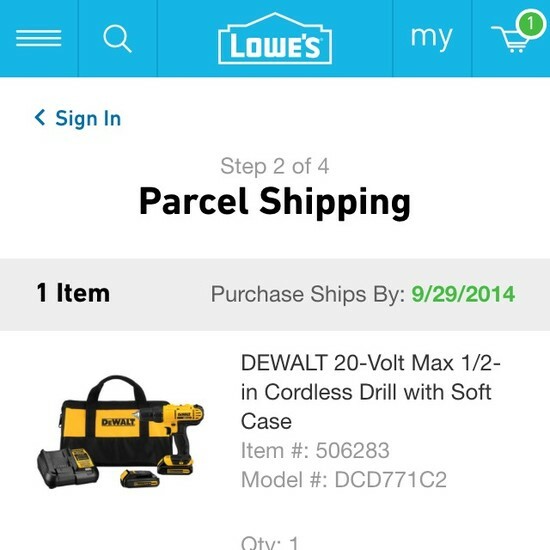 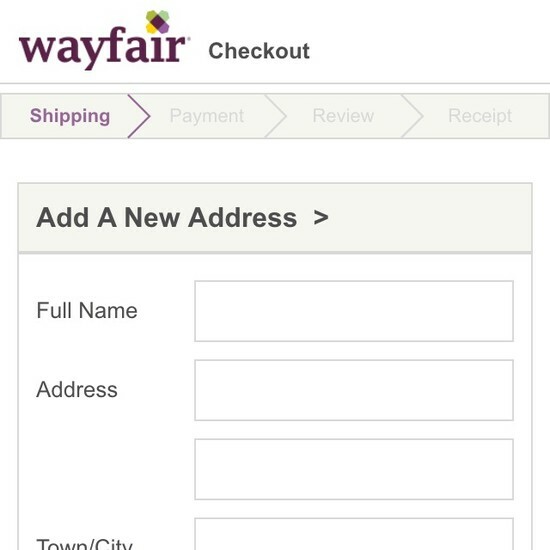 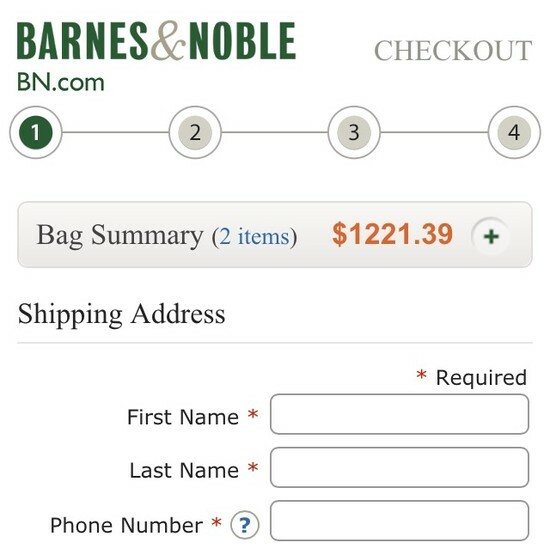 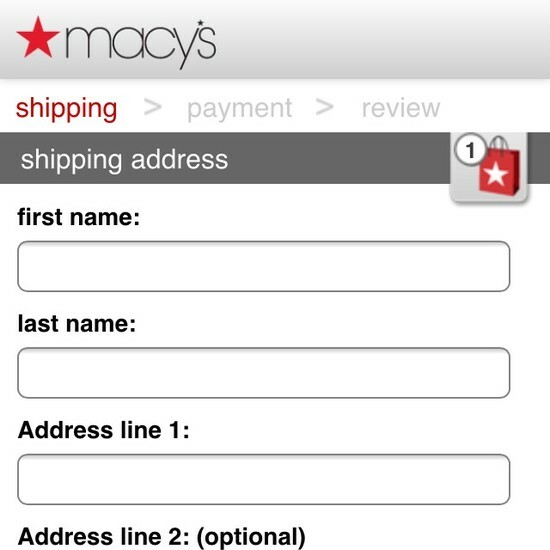 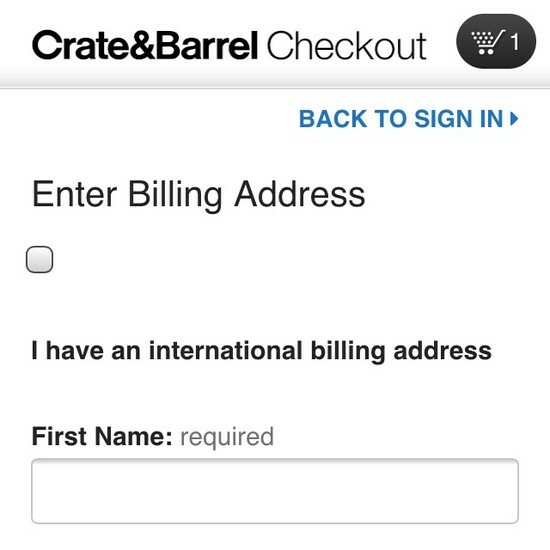 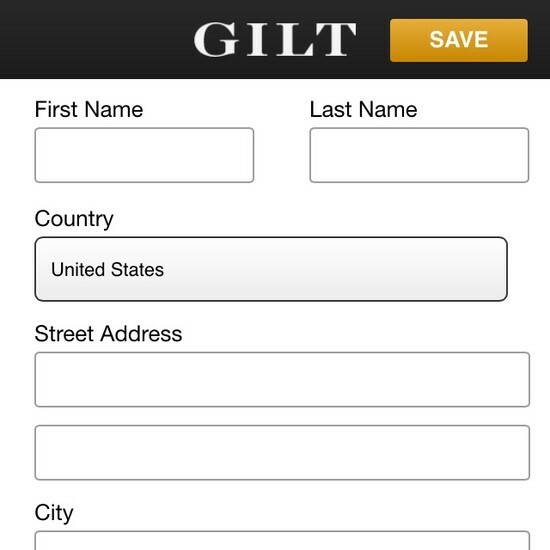 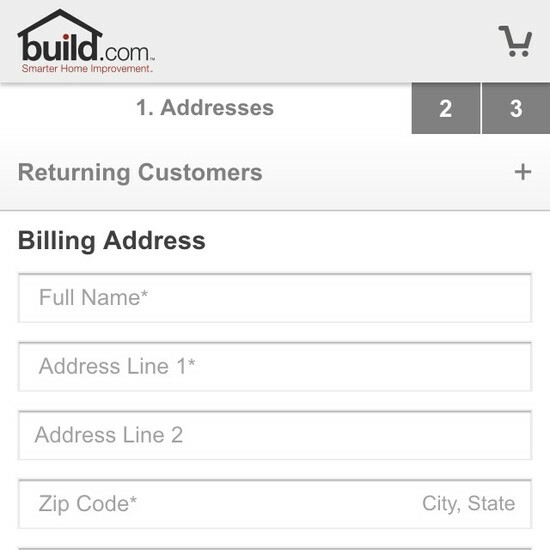 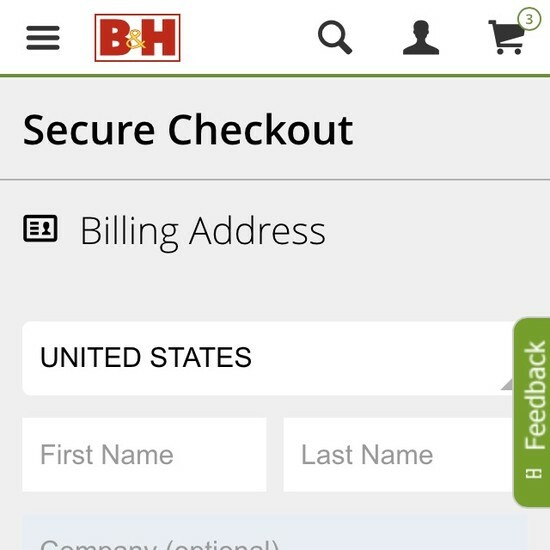 While it’s important to simplify the amount of form fields in both desktop and mobile checkouts, we in testing observe the impact to be much greater on mobile, as mobile users will typically only be able to see 2–3 form fields at a time (due to the touch keyboard taking around 40% of the already small screen). 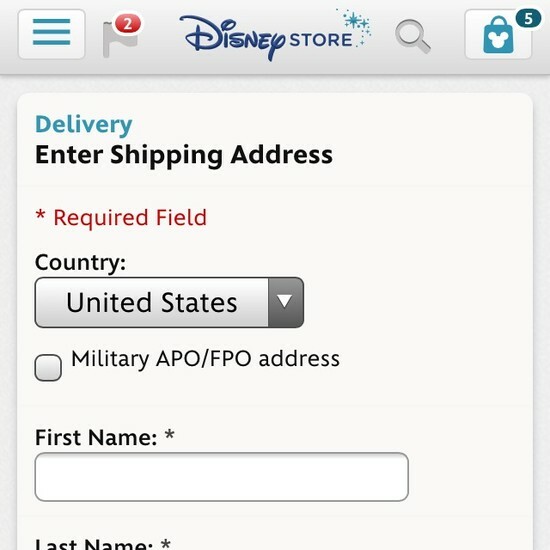 Besides these mobile Shipping Addresses we’ve also benchmarked the desktop versions; see the 49 desktop Shipping Address examples. 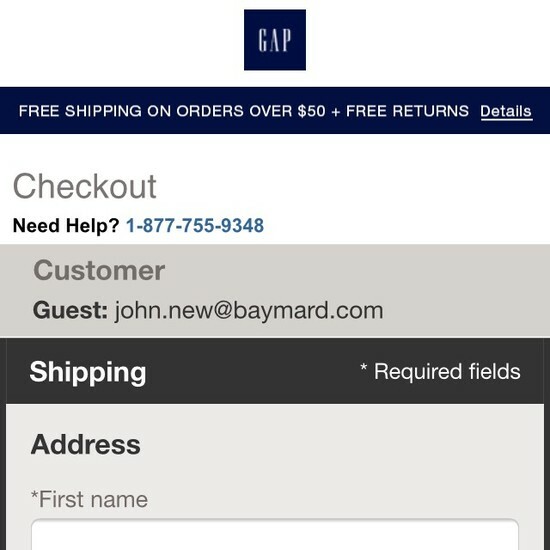 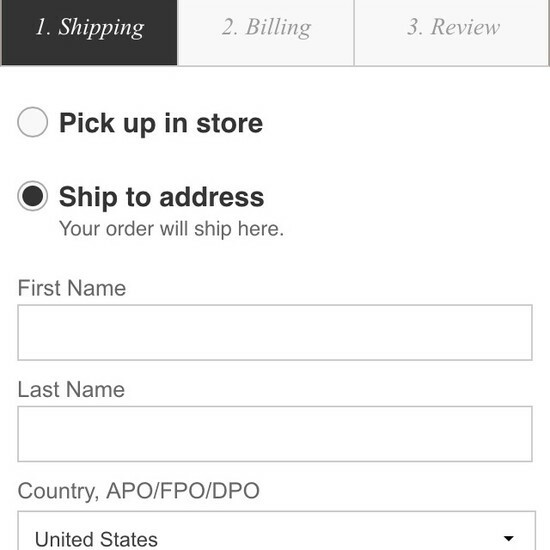 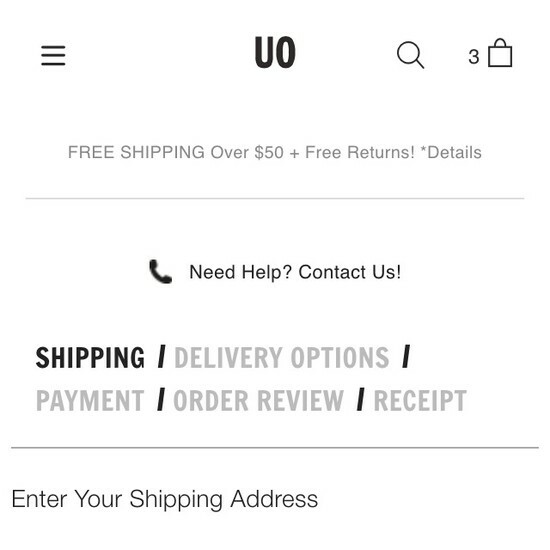 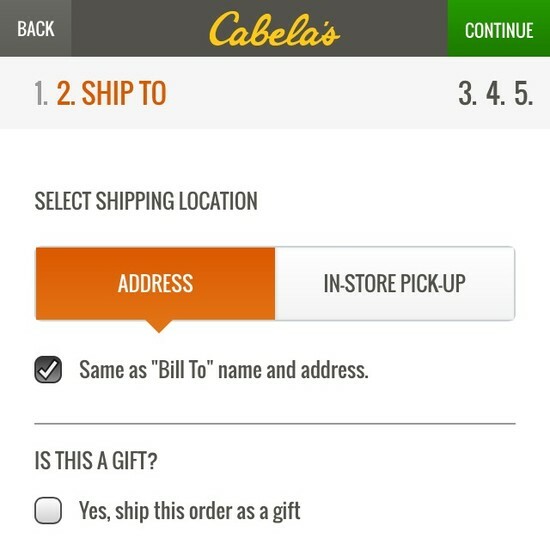 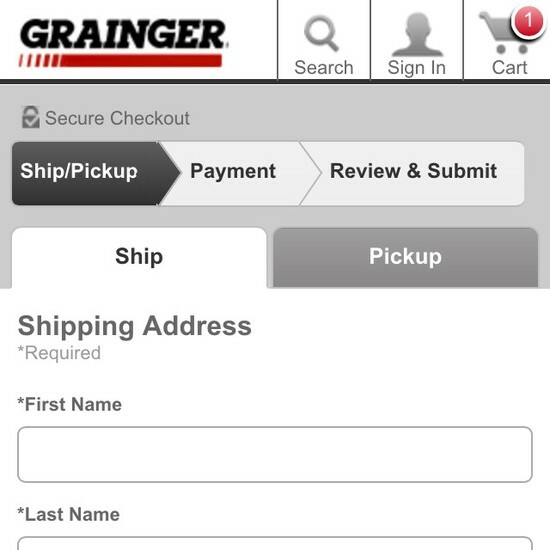 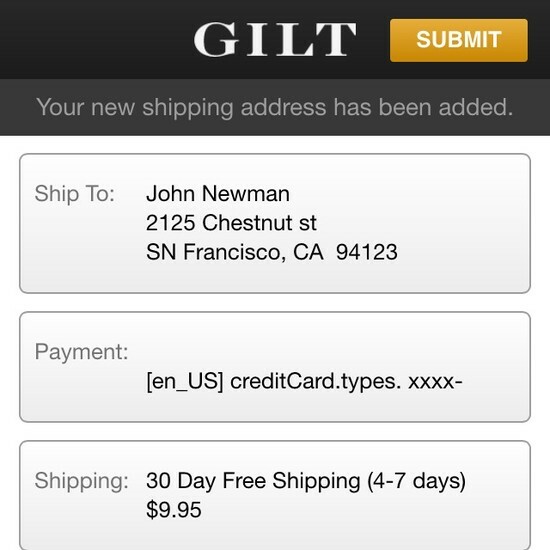 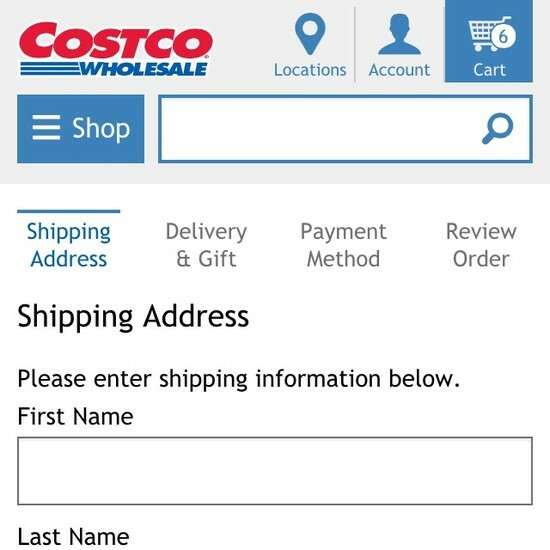 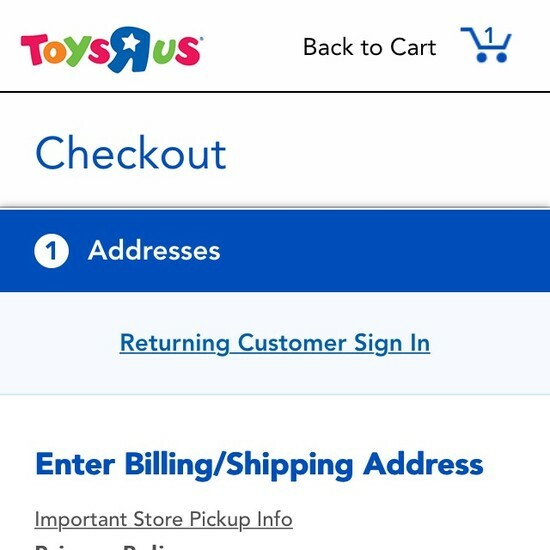 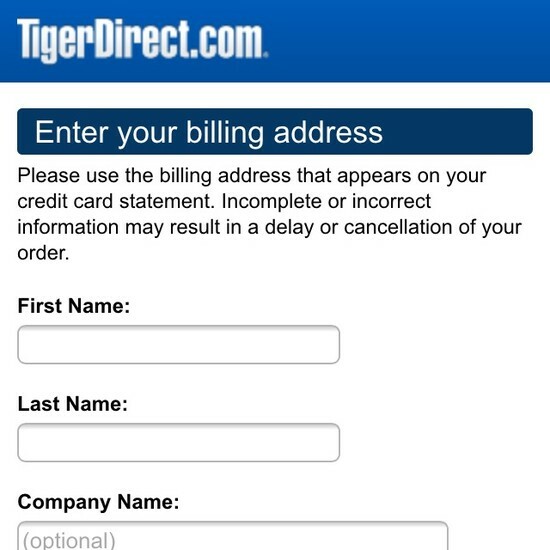 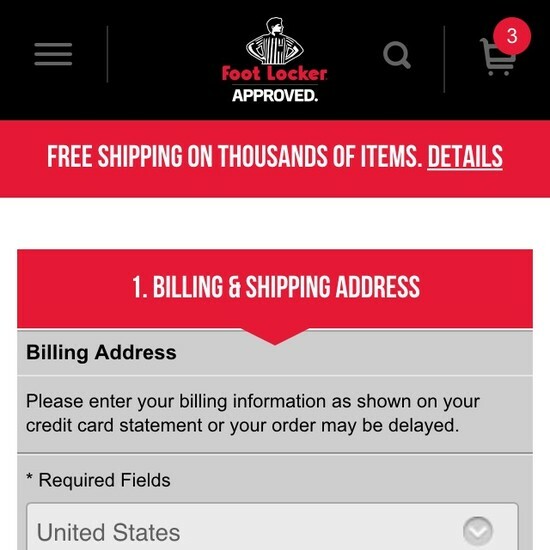 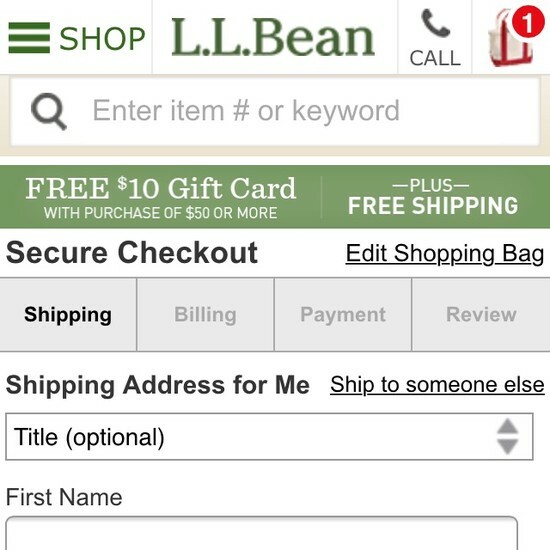 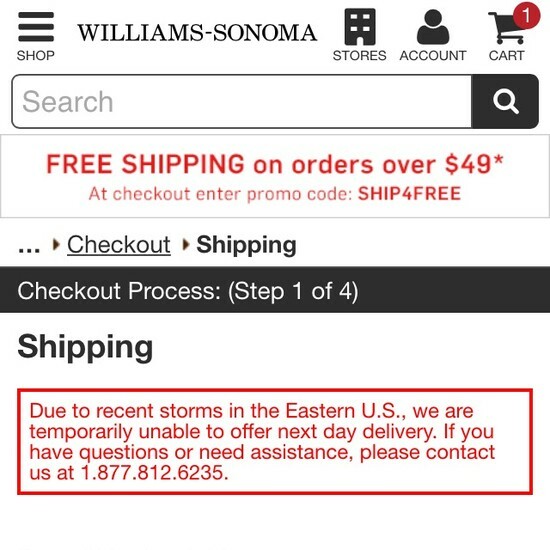 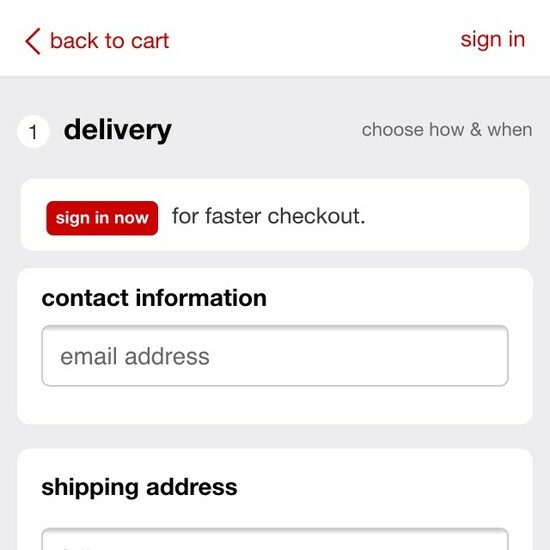 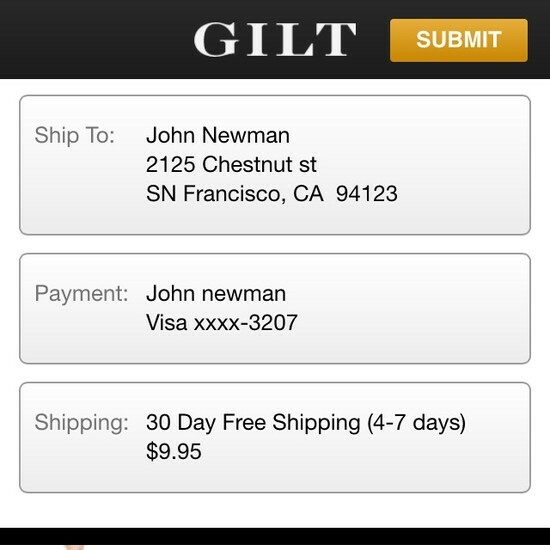 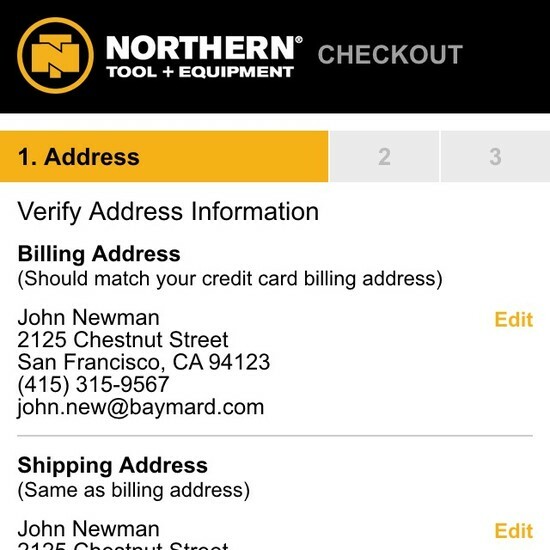 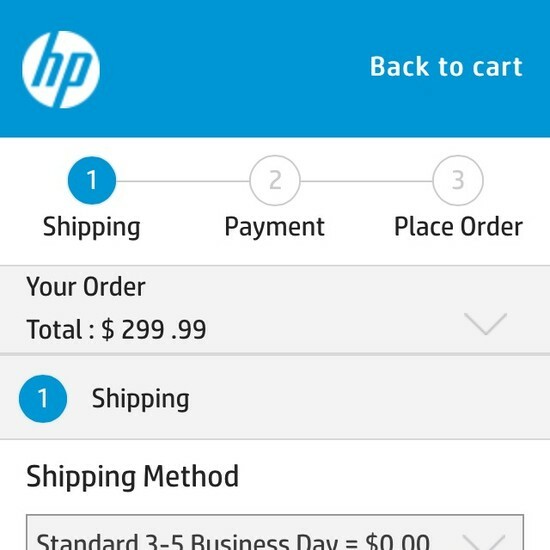 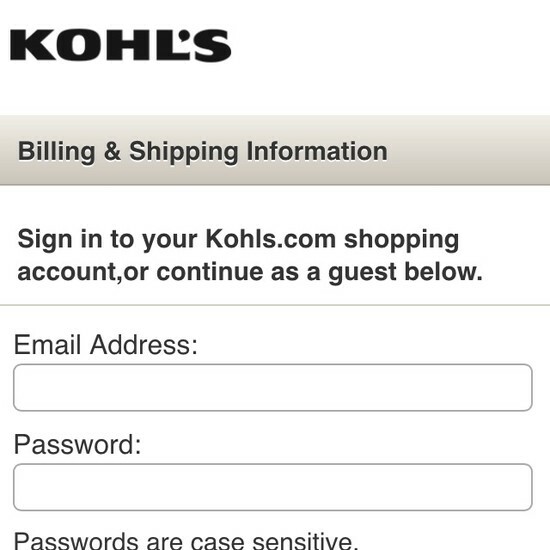 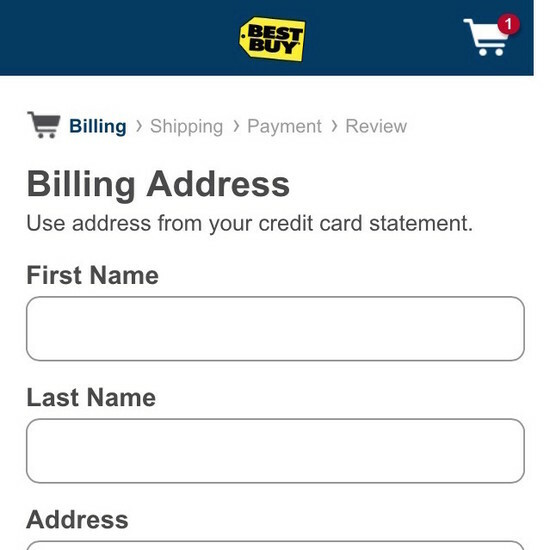 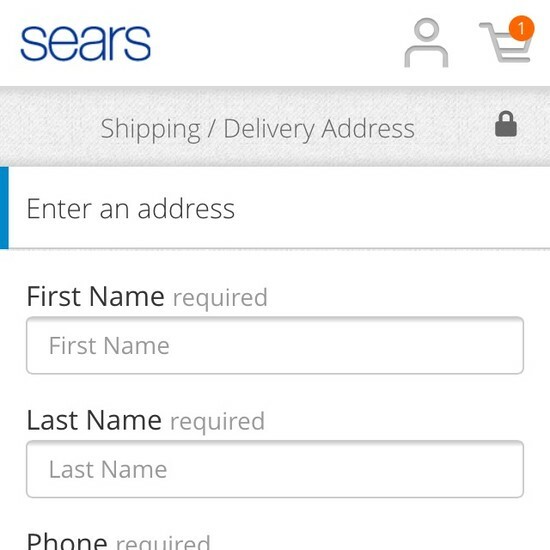 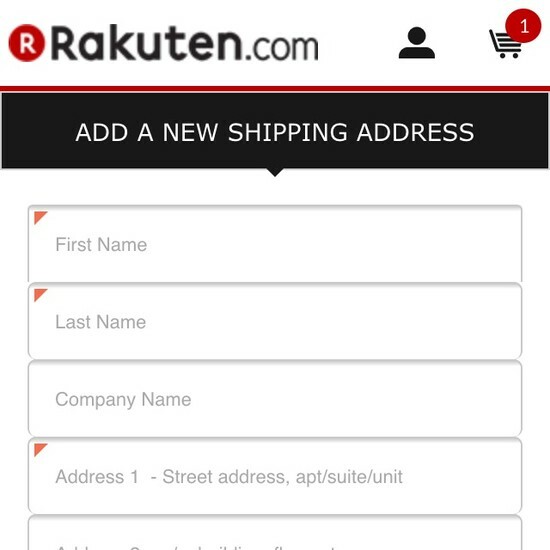 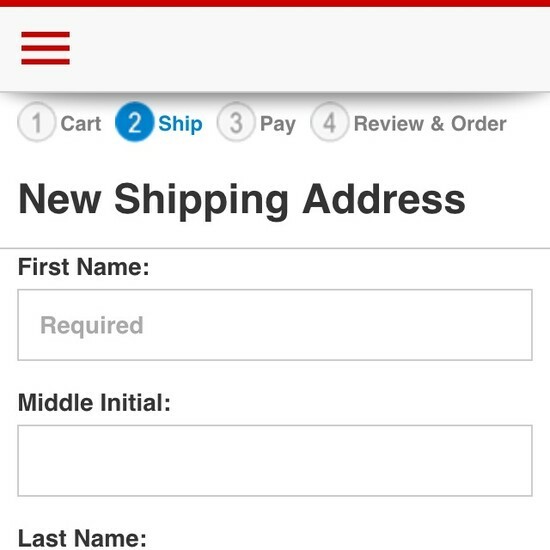 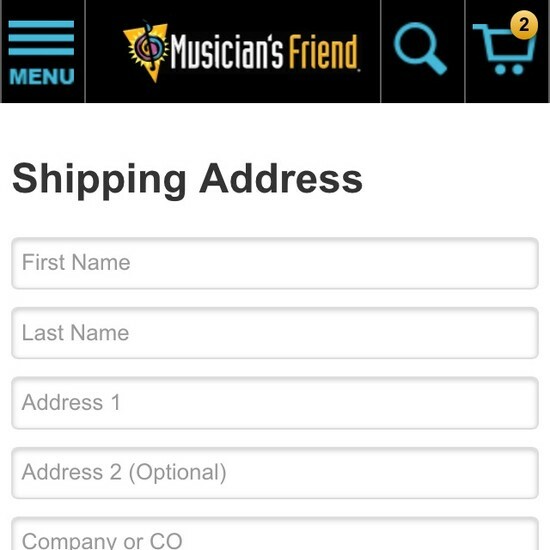 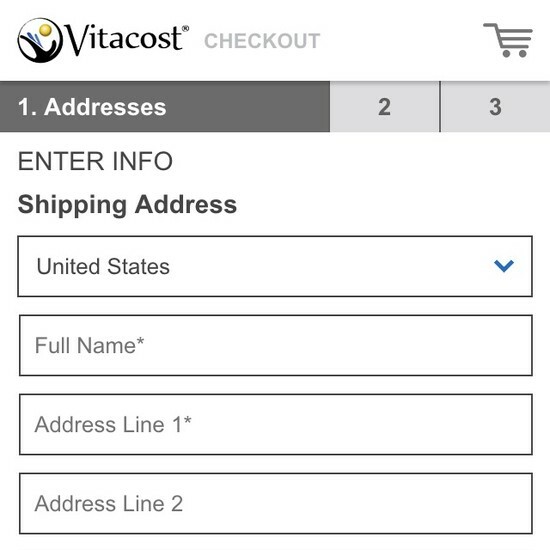 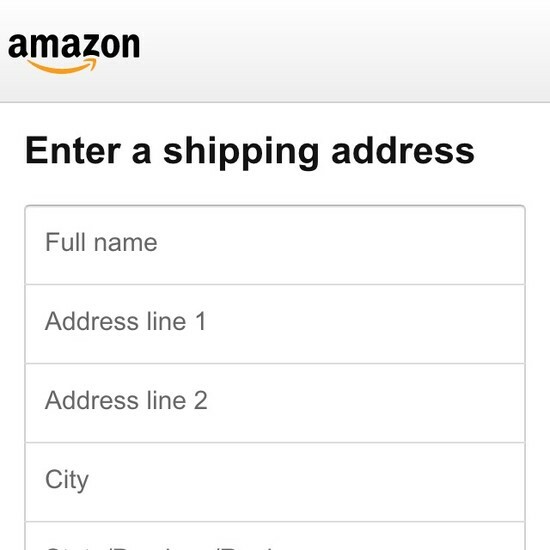 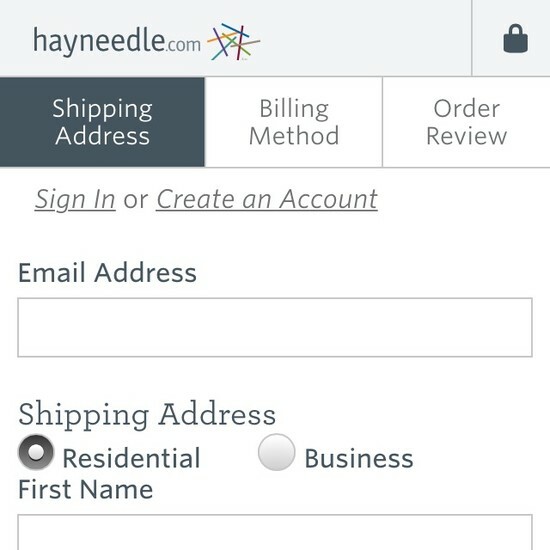 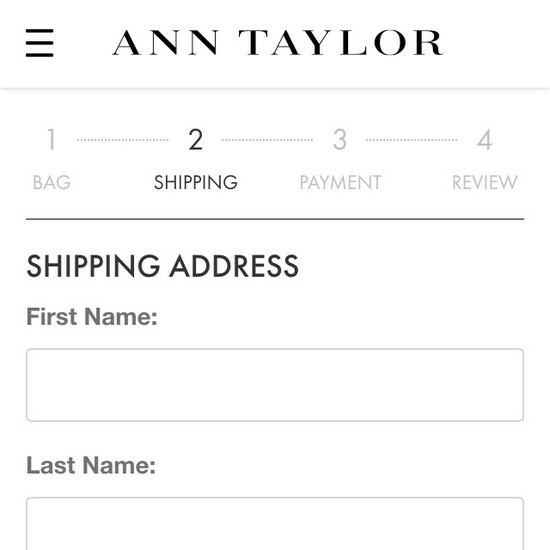 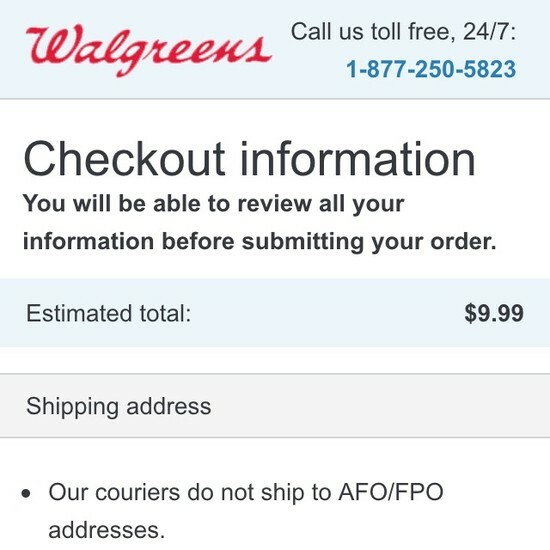 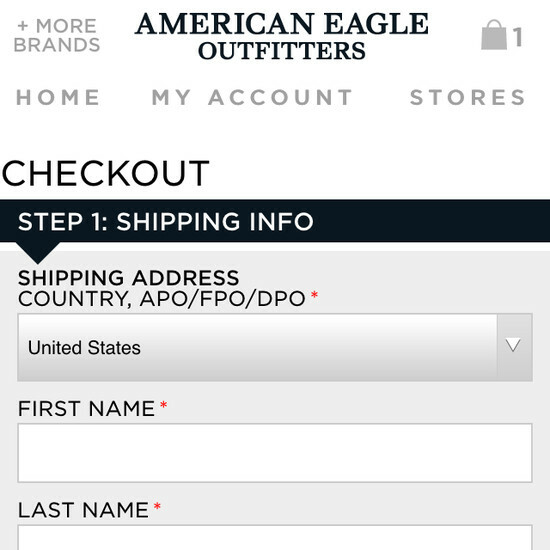 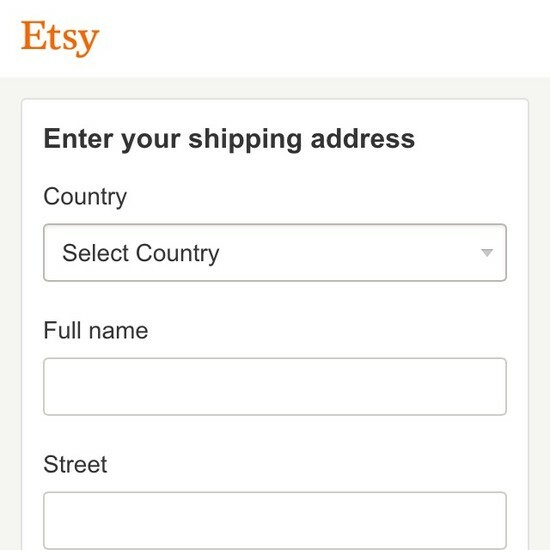 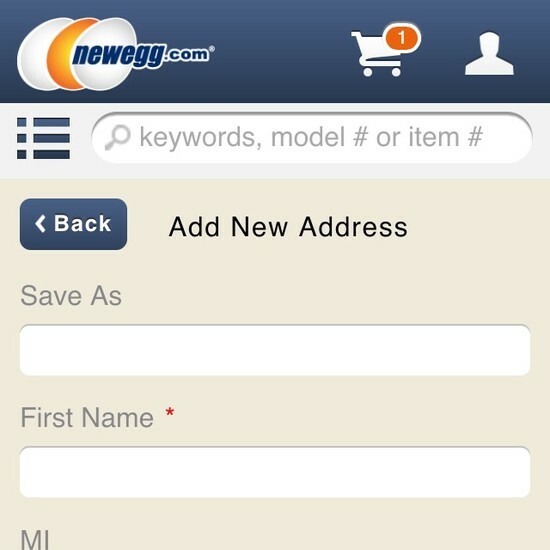 Learn More: Besides exploring the 56 mobile “Shipping Address” design examples below, you may also want to read our related articles “‘Touch Keyboard’ Implementations Have Improved Just 9% Since 2013” and “6 Mobile Checkout Usability Considerations”.